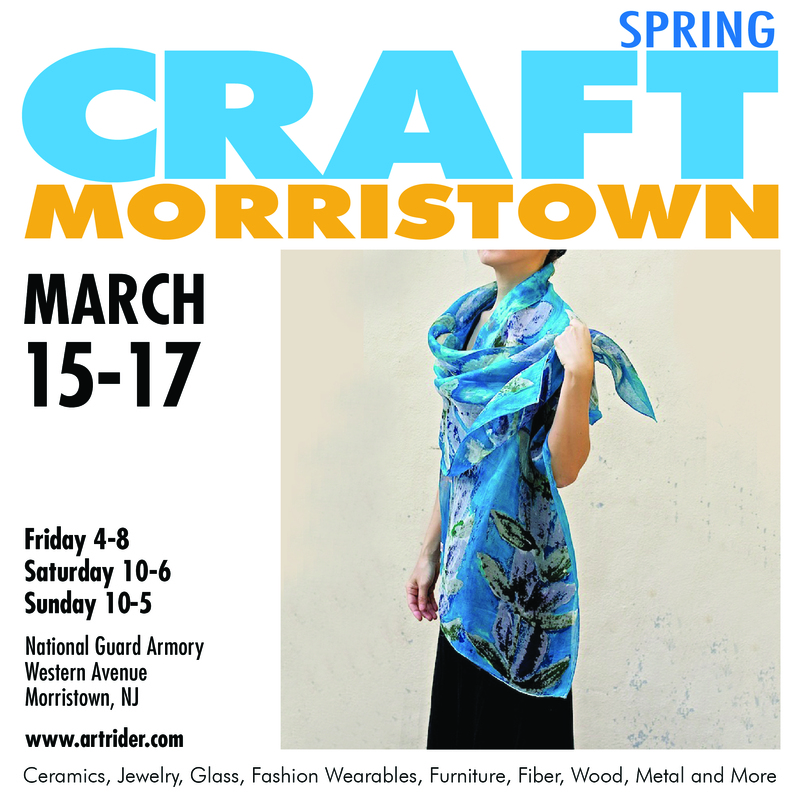 Here is Yuh Okano’s Hand painted silk scarf and other hand crafted scarves will be show at Craft Morristown show this weekend! Please come and visit or send me e-mail for more information. Daylight saving time starts the second Sunday of March which is TODAY. Hope you have a wonderful March and awaiting for spring coming. This photo was taken few years ago with Katarzyna and photographer, Marques in Brooklyn Heights. Marquis captured the depth of wind, Katharzyna’s hair and silk wool shawl gracefully swayed in the wind by the beautiful brick building and April’s fresh green color.